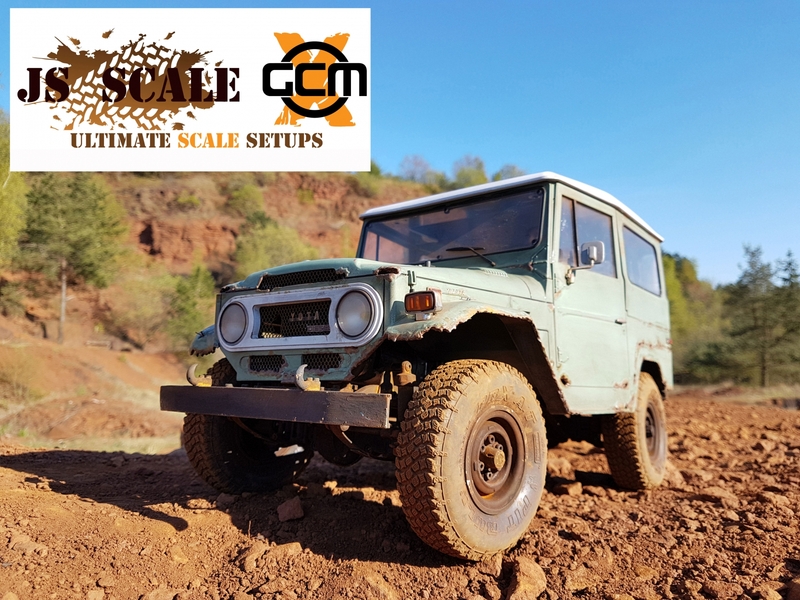 We are VERY pleased to be partnered with JS Scale in France for a new GCM Europe store! This will allow all our European orders to be shipped super fast right from France and get our #tinytrucks builders the best parts in the fastest way! To keep up with all the progress on this new store, check out the Europe ONLY store here at this link!